Leaf Vacuums | ASJ Small Engines, Etc. 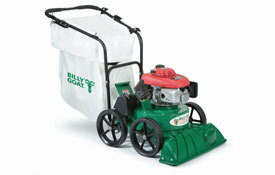 Leaf Vacuums are units intended to pick up, reduce in size (shred) and bag dead plant material. Most hand-held vacuums are also sold with the accessories needed to be Leaf Blowers. Vacuums are also available as wheeled units which are typically dedicated vacuums that are much more powerful than the hand-held units. These units can reduce the volume of the debris picked up by as much as 90%! 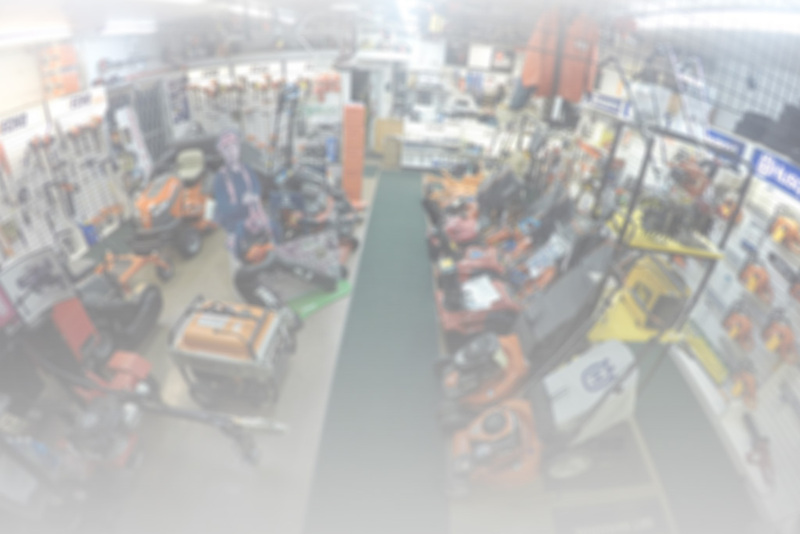 In addition to servicing virtually all of these units, ASJ sells hand-held vacuums from Husqvarna and Echo, and wheeled Vacuums from Echo/Bearcat, Giant-Vac, Little Wonder, DR Equipment, Gravely and Billy Goat. ASJ also sells Tow-Behind Vacuums made by DR Equipment.